This is our eighth SO WHAT'S NEW? show for 2018 (brought to you by VentraIP Australia) in which we showcase some of the new Up & Coming / New / Independent bands that have been added to the CAPITAL ROCK RADIO (the station formerly known as Undiscovered Rock Radio) playlists in the months of September & October! 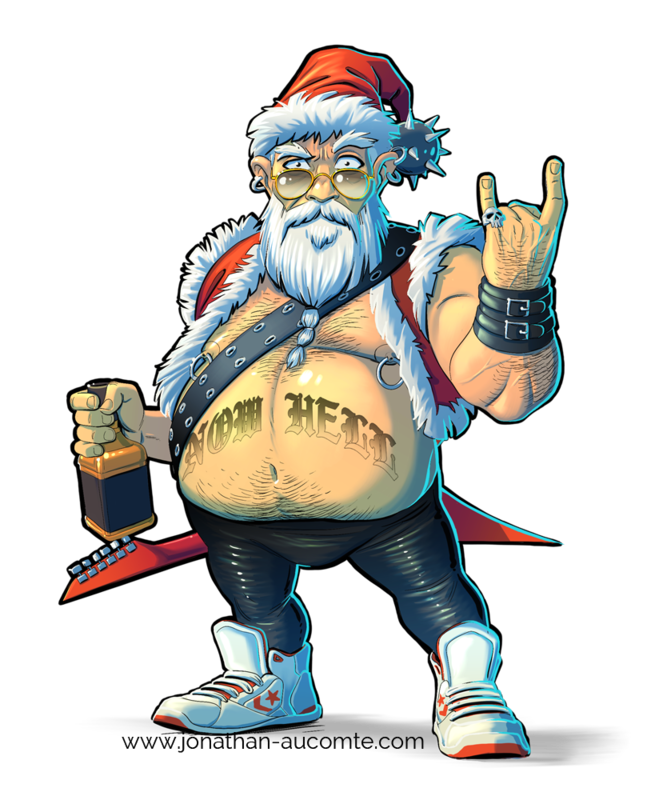 Be sure to keep an eye & ear on CAPITAL ROCK RADIO for the announcement of our ROCK CHRISTMAS SPECIAL on Christmas Day! We will also be giving away a sweet Christmas Prize of music goodies on the day so STAY TUNED on how to enter! !